Skyrim PC users a little concerned that their The Elder Scrolls V:Skyrim game was only enabled to use just 2GB of RAM in their systems. Can rest a little easier today as Bethesda has rolled out a new updated for the PC version of Skyrim which has enabled the game to use up to 4GB of RAM. The new 1.31 update is now available via Steam and will pave the way for the Skyrim Creation Kit consisting of modding tools being released by Bethesda. 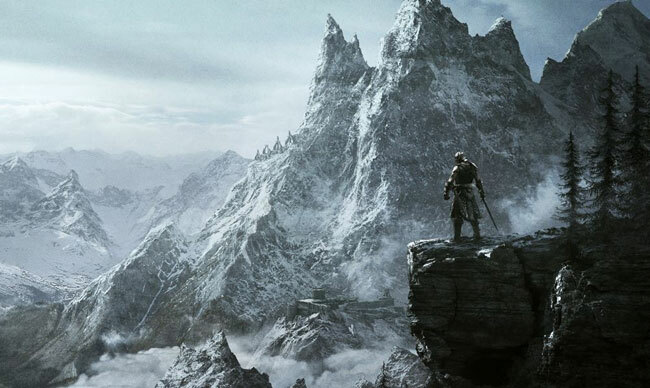 The Elder Scrolls V: Skyrim is available now for the PS3, Xbox 360, and PC.